You received this email because you're a Tour Host for Novel Book Tours. When Some Practical Magic isn’t enough . . . When Endora Bast is asked for help by the same witch Tribunal that reduced her magic to almost nothing, she wonders why she should bother. Years ago, they punished her harshly, all because she’d fallen in love. Now, they desperately need her to save the entire witch community. 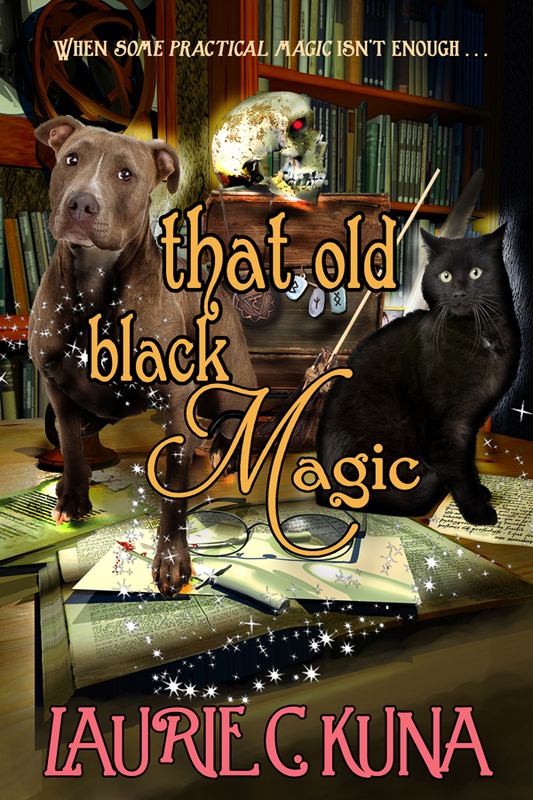 Endora is in for a shock when she’s told she must stop her old nemesis, Obsidian Ashmedai, before he regains his full magical powers. If she does, she’ll regain all of her magic and have her record expunged. If she doesn’t, Ashmedai will become the most powerful being in the world. Only one other witch can help Endora defeat Ashmedai. Marcus Morion, her former lover, was also punished by the Tribunal. As a penalty, Endora and Marcus were forced to remain apart, indefinitely. But now, without benefit of full magical powers, they are the witches’ only hope of survival. Failure might cost them their lives. But if they succeed, the happiness they’ve always yearned for will be theirs for the taking . . . Apparently, I have a split personality. When I’m writing contemporary paranormal romances, I’m Laurie C. Kuna. 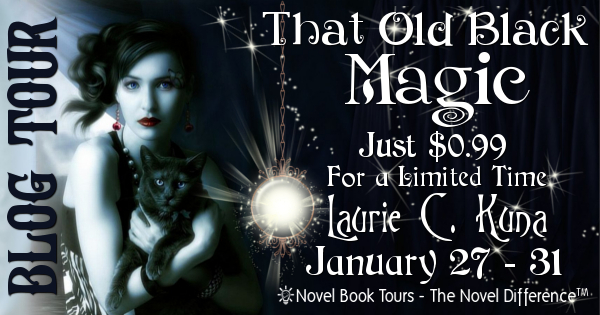 When I turn my pen to historical paranormal romances, I answer to the name Laurie Carroll. If I’ve got my editor’s hat on, just call me Laurie. I’ve been a reader since I was four and a writer since not long after that. I love words and the creative process, and it’s my hope that readers will enjoy my efforts to entertain them via those words, as I have been entertained by hundreds of authors throughout my life. I know many readers also are or aspire to be authors, and my advice to those starting on the road to publication is to join a reputable writing group–whether literal or on-line–and to hang in there. I’ve been a member of Romance Writers of America (RWA) and Mid-Michigan RWA, my local chapter, since 1988. Five years after joining, I was a finalist in RWA’s Golden Heart contest. Then in 2002–nine years after the contest final–my GH entry, A WAR OF HEARTS became my first published novel when ImaJinn Books picked it up. So, no overnight sensation status for me! I taught English in a public high school for 29 years before retiring and use that knowledge not only to write my own stories but as a free-lance line editor. 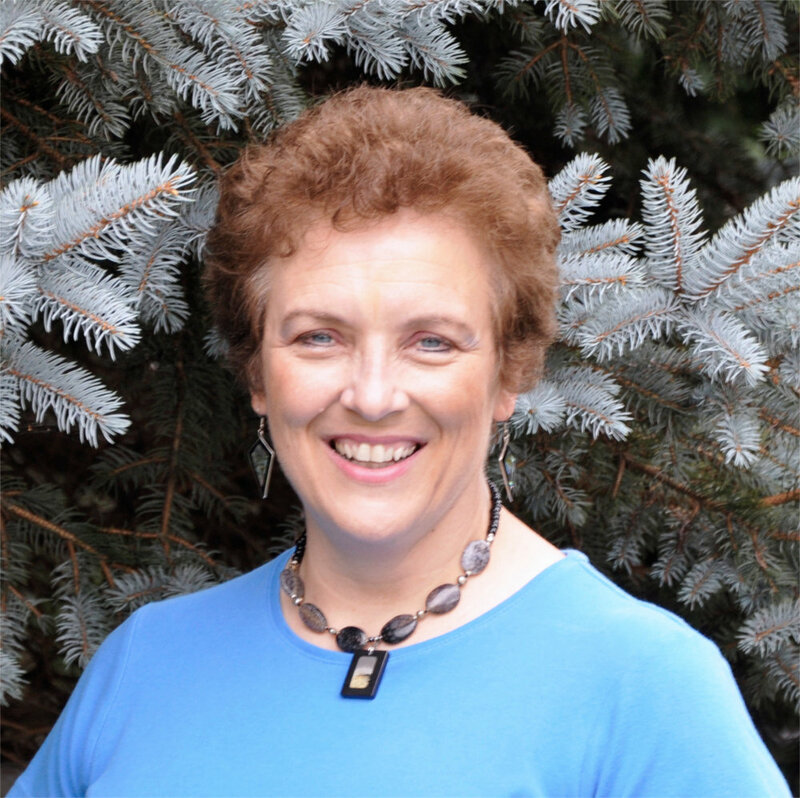 I also enjoy public speaking, and have given speeches and workshops in Michigan, Indiana and Illinois, often on my two favorite subjects–grammar and swearing. I’ve even had the privilege of twice speaking at the Romance Writers of New Zealand conference in Auckland, New Zealand. This time on American English.